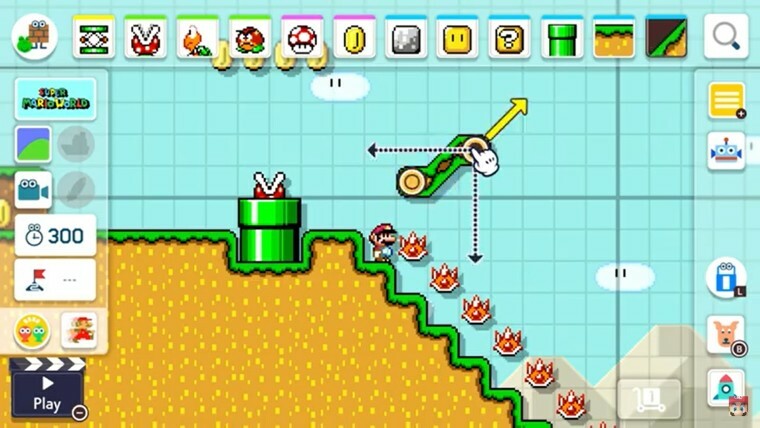 Nintendo kicked off today&apos;s Nintendo Direct with a sequel to the popular Super Mario Maker, which launched on the Wii U in 2015 and then later on the 3DS. 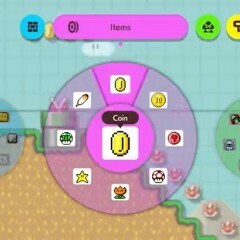 Much like the original, Super Mario Maker 2 will let players create their own levels by adding enemies, floor types, and much more. 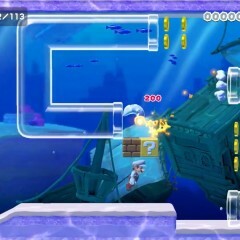 These levels can then be shared with other players online, giving them access to a gigantic library of user-created levels. The sequel will introduce a number of new features, some of which are still being worked on. 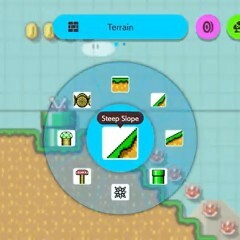 From the shown trailer, we can see that the game will allows players to enjoy the levels in a new art style, based on the look of Super Mario World. 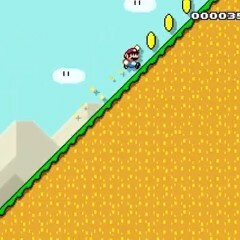 You can also lay with the more modern 3D graphics, which seem somewhat reminiscent of Super Mario 3D Word, even though the game is still played in a 2D perspective. In the trailer we can also see some of the core features of the game, such as enemies that can be added, specific types of terrain that can be used, such as slopes, as well as items, and more. 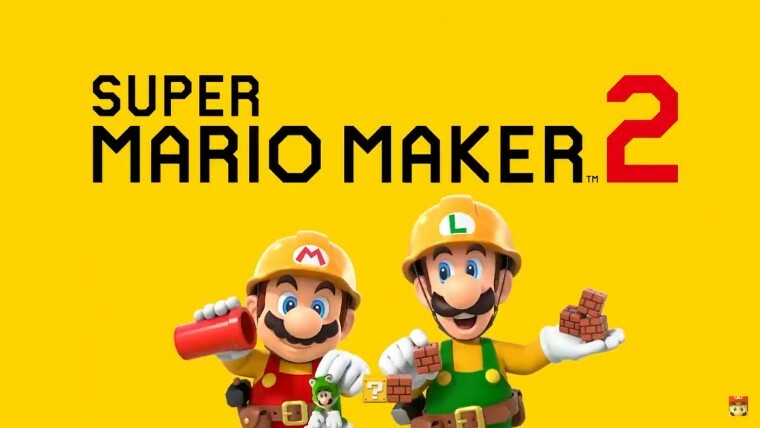 Super Mario Maker 2 is slated for release in June of this year, though a specific date wasn&apos;t given. Nintendo says more features are still being worked on, so it&apos;s likely that more will be announced before the game comes out. Published on Wed, 13 Feb 2019 22:28:01 GMT, © All rights reserved by the publisher.